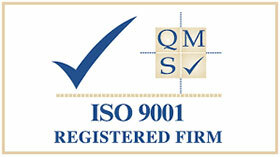 Quality is an integral part of our company and we are proud to have held ISO certification since 2005. All products and services supplied by Resolve Optics are covered by the ISO 9001:2008 international quality standards and come with a complete quality test assurance report. As a business, we are also committed to reducing our impact on the environment. 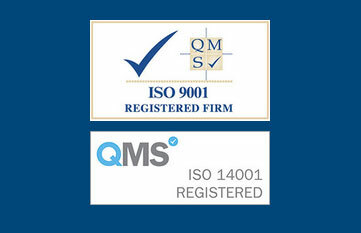 Having an ISO 14001 accredited Environmental Management System in place is not only helping us to do this, it’s also allowing us to make continuous ‘green’ improvements to our systems and procedures.